We are constantly trying to improve the Golden Eagles website. 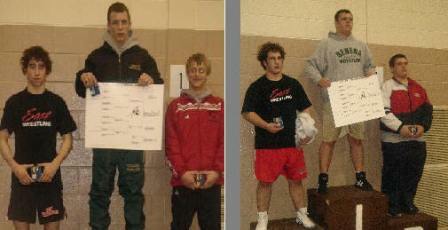 Copyright © 2009 Seneca Wrestling. All Rights Reserved.